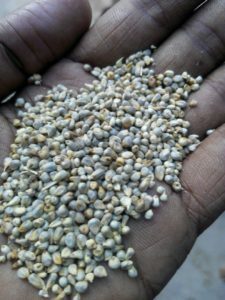 we have fresh crop of Indian Green Millet available. 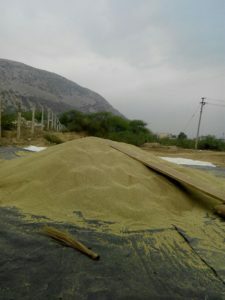 It is season of Green Millet in state of Gujarat. 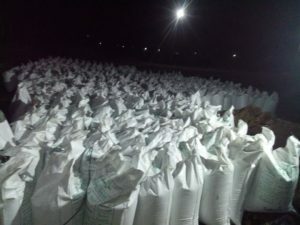 We can supply fresh Green Millet for Human Consumption as well as for cattle freed and animal feed. 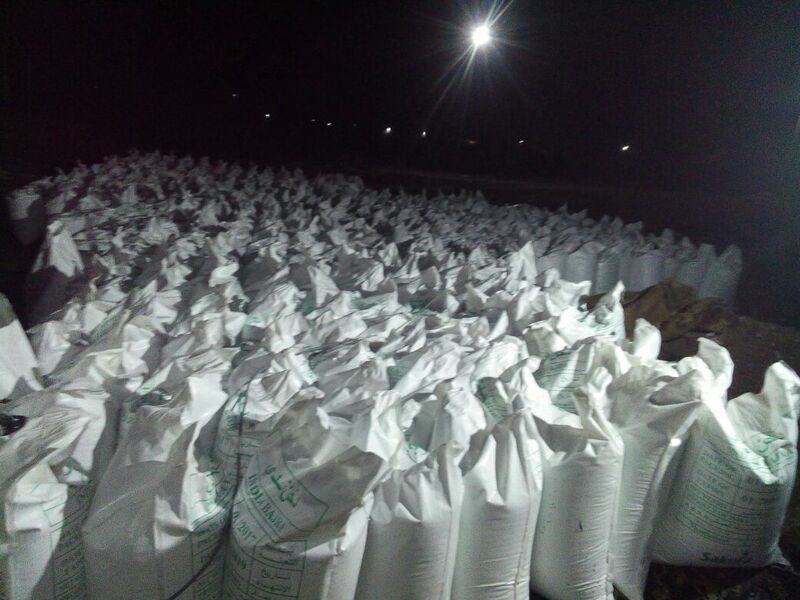 We can provide packing of 25 kg, 50 kg packing.